AXA has given underwriters a 30-day option to buy up to an additional 6,000,000 shares of common stock of EQH, which is a New York-based life insurance company. The insurance major revealed its intentions to divest 30 million additional shares to EQH in a share buyback transaction, subject to certain terms and also if the secondary offering turns out to be successful. "Following the completion of the Offering and the Share Buyback, (i) AXA's ownership of EQH's common stock will fall below 50%, (ii) the retained non-controlling minority stake in EQH will be deconsolidated and subsequently accounted for using the equity method, and (iii) AXA will move to a minority position on the EQH Board of Directors with a right to designate three of nine directors," the company said in a statement. 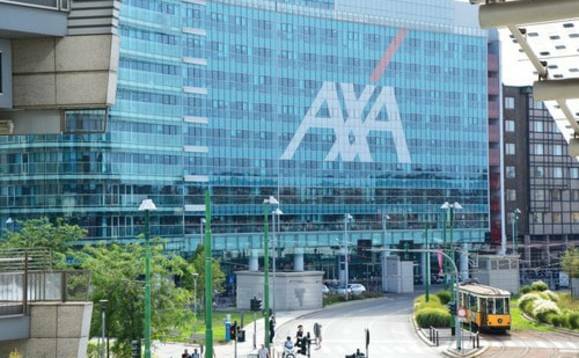 The divestiture of a majority stake in AXA Equitable is part of AXA's plan to rake in cash to pay for its $15bn acquisition of Bermuda-based rival XL in 2018, reported Reuters.